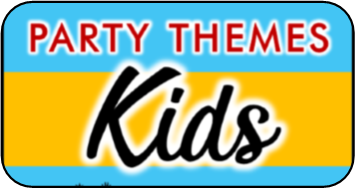 Our little monster party games will make throwing a party for your little monster not only easier, but fun! Our DIY games are easy crowd pleasers and our printable party supplies make pulling the whole thing together a cinch. Blow up a five balloon of each color – have a different color for every player. 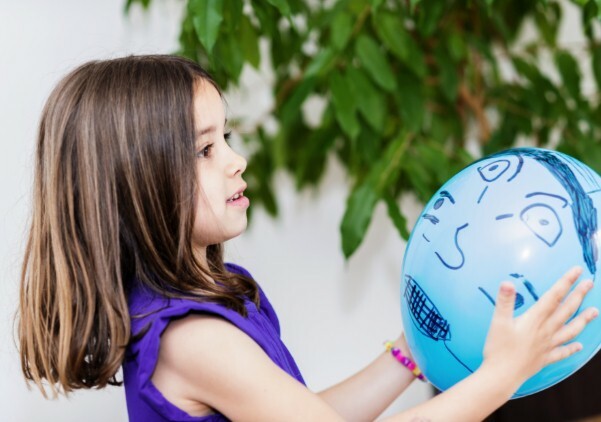 Draw fun monster faces on each balloon and either let them all loose in a room, or spread them throughout your playing area. Assign each kid a color and tell them it is their job to find and bust every monster of that color. Put on some inspiring music ( I suggest monster mash) and let the kids go. The first player to smash all five of their monsters win! This game is meant to be played in a large running area, such as a backyard. You will also need an adult volunteer to play the monster (they don’t have to dress up, but if their up for it why not). 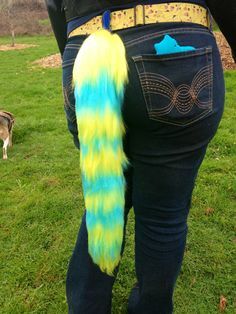 You also need a long piece of cloth to use for the tail, this should be able to secure firmly around the monsters waist and hang to the ground. The monster is armed with a bucket of treats, which of course the children want. Every time they are able to grab the monsters tail then the monster throws out a handful of candy for the children to all run and collect, but one the candy is thrown the child must let go of the tail. This continues until all the candy in the bucket is gone or the adult who volunteered to play the monster is so tired that the surrender all the candy. Have all the children sit at the table or on the floor and provide each of them with a paper plate to build their play-doh monster on. Along with different colors of dough, you can also supply googly eyes, vampire teeth, dry macaroni and other pasta shapes, different colored pipe cleaners, bendy straws cut up into smaller tubes (the bendy piece make great antenna’s) , foam shapes, etc. Then let their imagination go wild and see who comes up with the scariest monster, the silliest monster, the prettiest monster, and so forth. 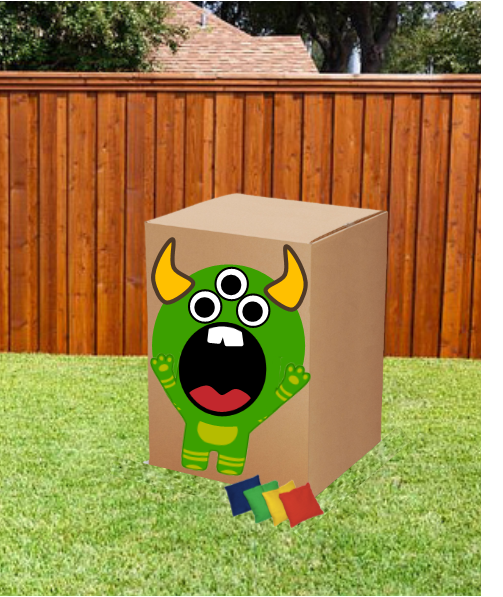 Take a cardboard box and paint a picture of a monster on it. You can paint any kind of monster you like as long as it has a supersized mouth. Cut out the mouth part of the monster and challenge kids to throw bean bags, ping pong balls, or whatever you decide will be the monster food into the monster mouth. To add to the challenge you can set different distances from the mouth to test your skills. Great if you have a variety of ages at the party. This game is so simple, but the kids love it. You can play outdoors with a water gun or indoors with bean bags. You will need to 10 plastic cups. Glue a giant googley eye on each of them or get wild and individualize each monster, it is up to you how detailed you want to make them. Set them up on a table and challenge kids to either shoot as many of them down with the water gun or knock as many of them down with a bean bag. You can give out prizes for players who knock a certain amount down. If you have never made slime it is super easy and the kids love making it almost as much as they love playing with it – Plus it doubles as a cool party favor. Follow the instructions below and let each guest add food coloring to turn it to any color they choose. Monster slime is a type of slime that flows when you pour it, but hardens when you squeeze it. Slime is non-toxic and simple to make. You can make monster slime in any container, but a zip-loc is recommended because it can be used to mix the slime in and store in when finished. 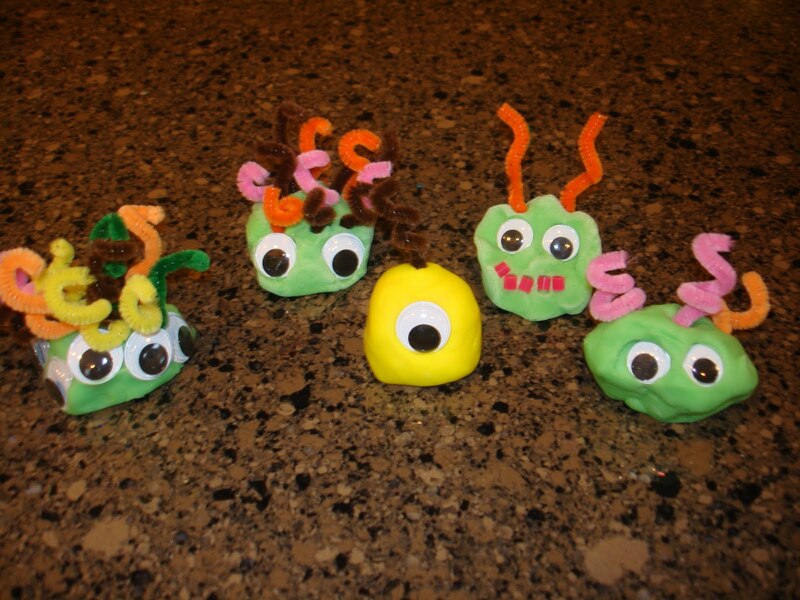 To make the Monster Slime simply combine the corn starch and glue together. Next, add a few drops of food coloring, if desired. Using a spoon squish the ingredients in a zip-loc bag. Voila! , You can even blow bubbles - see video below! Slime will last for a couple of weeks in baggie or even longer if kept in the refrigerator. For this fantastic game you will need a fitted sheet to act as the belly of the monster. One player leaves the room – this player is the monster. All the players left decide which one of the remaining will play Pete. Once decided, “the monster” is let back into the room. He or she can now “eat” the other players by tapping them on the head. If a child is tapped on the head they must go into the monster belly (under the sheet – the kids LOVE being eaten) but if the monster taps “Pete” on the head all the players remaining yell “DON’T EAT PETE”. Then the monsters turn is over. Mark down how many kids the monster was able to eat before they got to Pete. The kids in the belly come out and a new round is played with a new monster. The monster who eats the most kids wins! Who the Wild Things Are! As in the above game all you need for this game is a sheet. 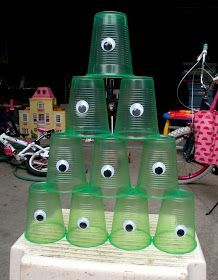 If you can spare a sheet it would add a little extra if you could use fabric paint or markers and create a fun oversized monster face on it, but if you can’t the game will still work and it will still be loads of fun. This game works best if the children are at least somewhat familiar with each other. Split the kids into two teams and place them each in a different room. One team goes first and chooses their first monster. 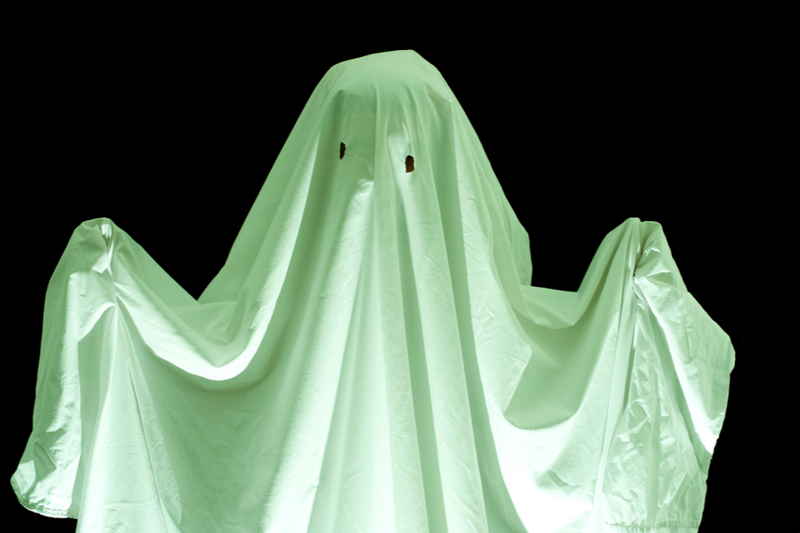 The chosen monster puts the sheet over their body so nothing of their body is sticking out and goes into the other room where the opposing team is. Give them 15-20 seconds to roar, make monster sounds, and basically act monster-like. When there time is up they exit the room and go back to their team. The team that they acted in front of has one chance to try and guess who the monster was. If they get it right they get a point, but you don’t tell them if they were wrong or right until the end of the game – they can even change their guess before it’s over. Now it’s their turn to send a monster into the other team. This continues until everyone has had a chance to be the monster. The team with the most correct guesses wins! Divide the children into two teams and have each team line up behind a designated starting line. Arm each team with a spoon and a ping-pong ball that you have turned into an eye-ball using your trusty sharpie marker. 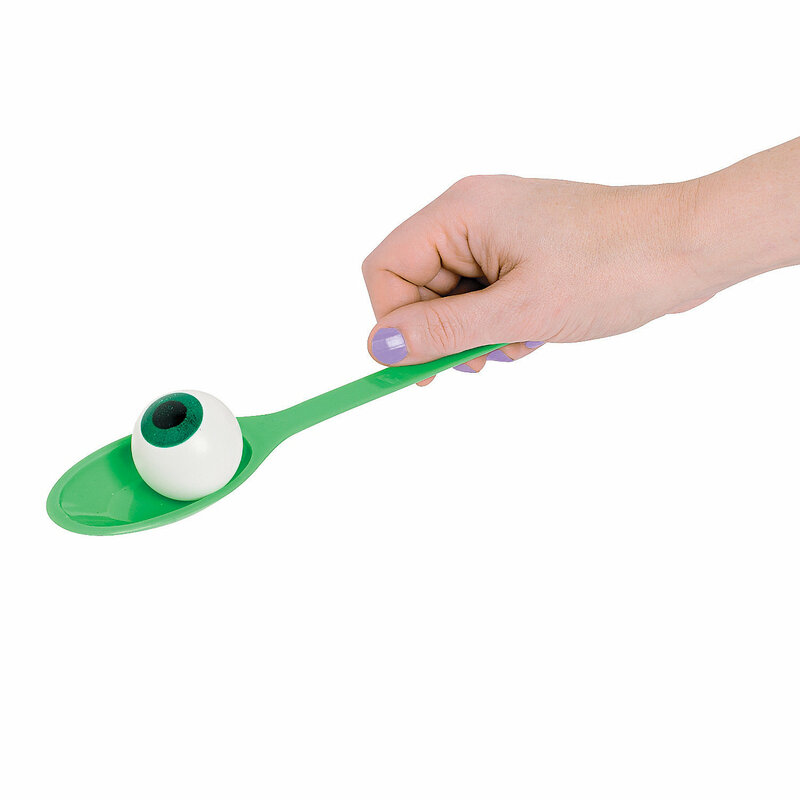 On the start of go the first player on each team must place the eyeball on the spoon and race to the finish line and back without touching or dropping the eyeball. If they drop it they must go back to the beginning. Once they get back to the starting line they pass the spoon and eyeball to the next player who faces the same challenge. The first team who has all their players complete the race wins! 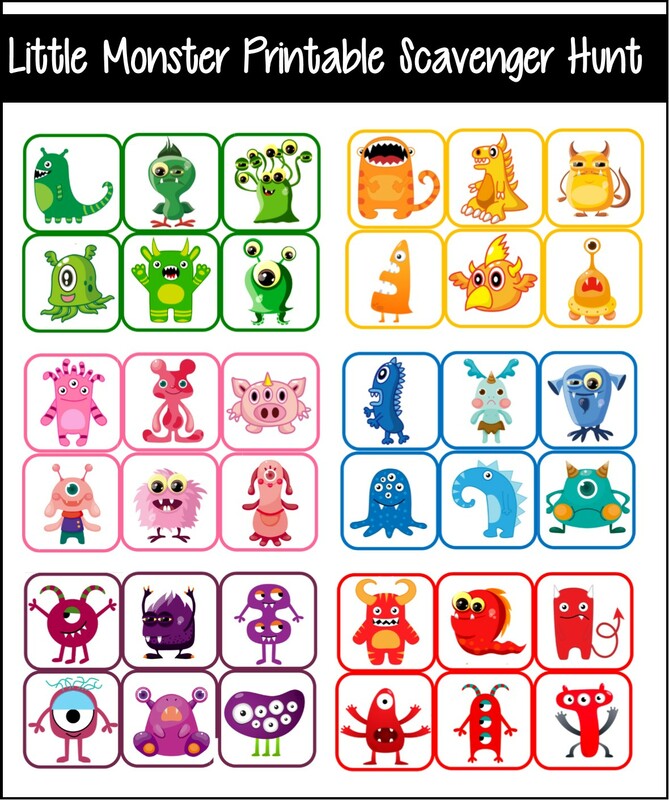 This printable party game is perfect addition to a monster themed party .Print out our Little Monster scavenger hunt games. It includes 36 adorable pictures of different monsters. Six sets of six, each set a different color. Each player (or team) searches for a different set of monsters. After each full set is found a piece of the puzzle is awarded to them. When all six players (or teams) have received their puzzle piece everyone works together to put the puzzle together. Once put together the puzzle reveals the Little Monster King and the players can receive their treasure for finding all his monsters. 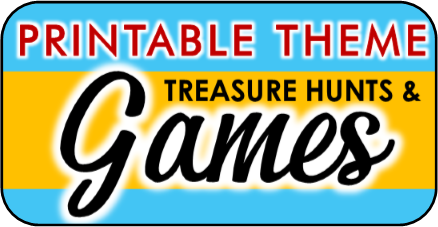 get your little monster hunt game now! 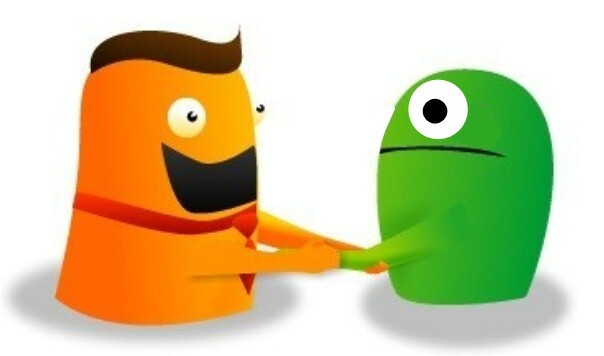 Every little monster has their own handshake – some touch only thumbs, others tap you on your palm three times, others draw a circle on your wrist and, others give high fives. Have each child create their own monster handshake and practice it on each other. Now blind fold one child and have the other approach him or her and “shake their hand” in the monster style they created. The blindfolded child must then try and identify who the child is by how they shook their hand and remembering whose special handshake was whose.